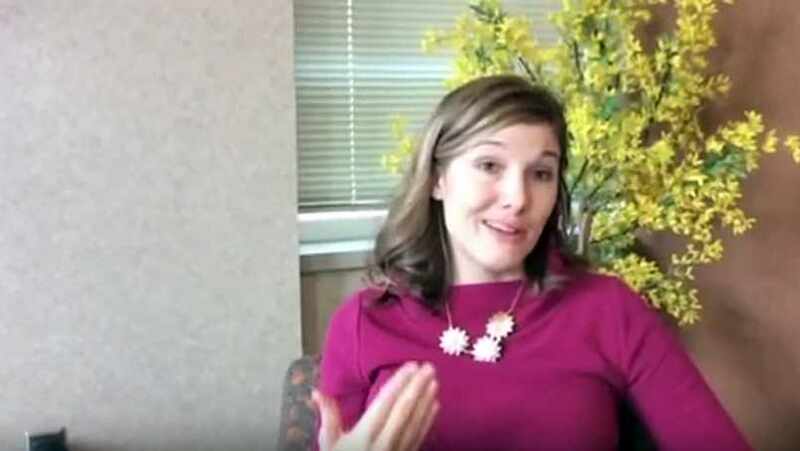 Mayo Clinic pediatrician Angela Mattke, M.D., appeared through the magic of a live Periscope video to answer questions as both a physician and a mom. When listing her bona fides, Dr. Mattke told viewers about her "two active boys," and added that with a 6-month-old and a 3-year-old, she was "living and breathing sleep problems." So it was clear she could easily relate (and sympathize) with viewers whose questions centered on sleep issues, which she called the "number one problem" parents ask about in her pediatric practice. In addition to talking through sleep concerns, Dr. Mattke shared ideas for getting kids to try new foods and tips for helping an older child who is wetting the bed. She also addressed some of the misinformation around vaccines, telling viewers that she feels "so strongly about vaccines that the very first day my child can usually get the vaccine, I make sure that they get it just so they can be protected, because I've seen how devastating these illnesses can be." Those viewing the #AskTheMayoMom event included folks from several U.S. states as well as Denmark, Spain and Columbia. Moderator Lee Aase, director of the Mayo Clinic Center for Social Media, said it was "exciting" to "make these connections across the miles." Viewers seemed to like (or rather, love) the opportunity to have their questions answered in real time by a Mayo Clinic pediatrician. The event received a near constant stream of digital hearts, which is Periscope's way of letting participants say, "We like you, we really like you." That's a message Mayo's Periscope team has taken to heart; Aase tells us they hope to make #AskTheMayoMom a monthly event. If you missed the live event, you can watch an archived version with extended highlights from Dr. Mattke. Several other archived events are also available on Mayo's Periscope page. Got a comment for our archives? Leave it below. Then, share this story with others using the handy social media tools.